Olivia’s Prairie Dog – The Home of My "Big Things"
I was finally able to get this image, originally spotted by the intrepid Bird Dog – Olivia. Her report last year inspired me to get out to The Ranch Store in Cactus Flats, South Dakota. 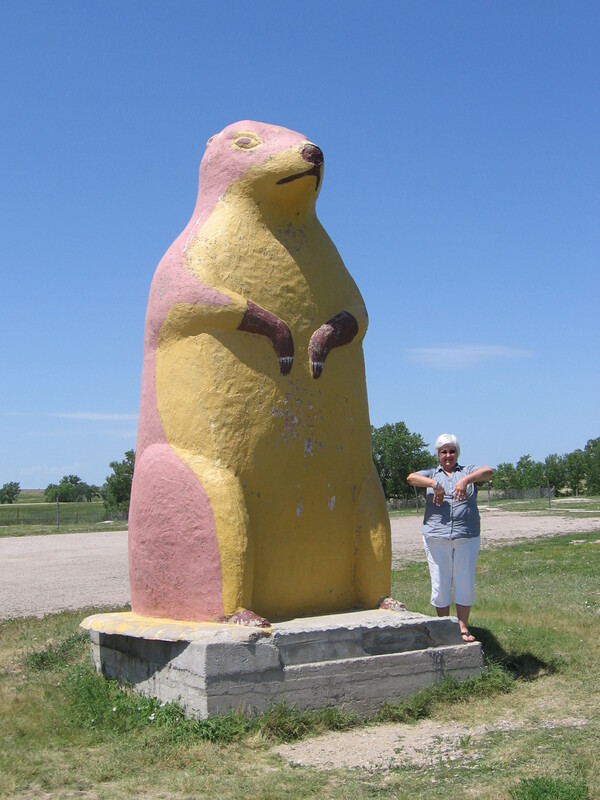 Not only was this big concrete Prairie Dog on display but the fields around him were filled with regular sized live prairie dogs. I wonder if they look at him as some sort of Prairie Dog God?